oomph. : an [oomph] review + GIVEAWAY. 3D Cards. 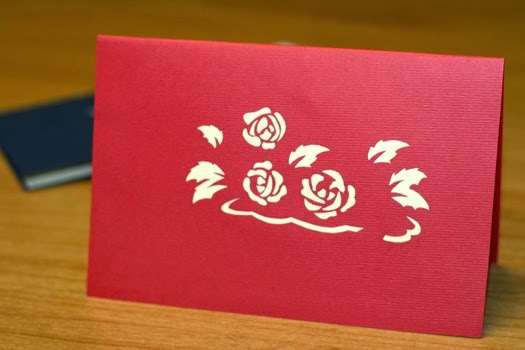 in this age of technology, we forget how special and meaningful the act of sending hand-written cards can be. i love sending cards as much as i love receiving them, and there's nothing more satisfying than knowing my card might put a smile on someone's face; it makes me smile when i receive one. i recently learned of 3D Cards, and while i've seen pop-ups before, i've never seen any as intricate as theirs. 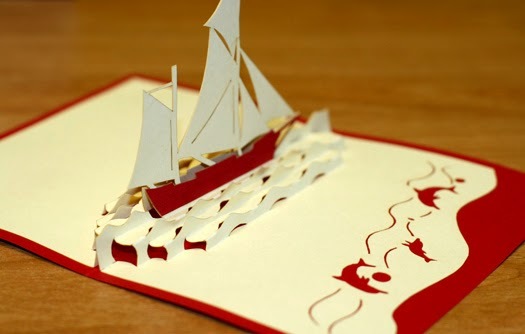 3DCards.com.au is a boutique hand crafted paper business that produces pop-up card designs that are laser cut and hand assembled. 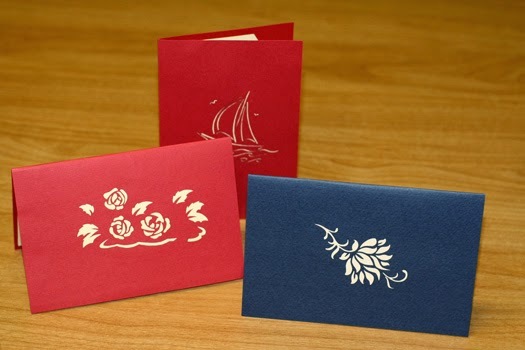 the cards are well-made and have a nice weight to them. i love their handmade quality which makes them truly unique and special. all cards come with envelopes and ship in nicely padded packages. 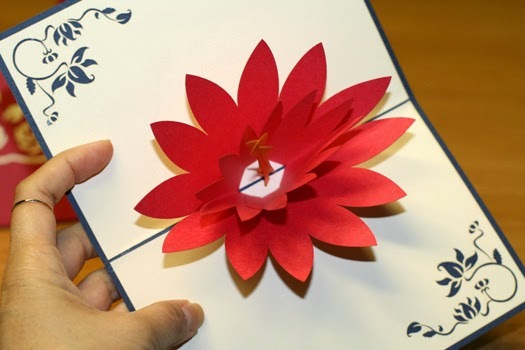 if you want your card to stand out, wow your friends and family with one of these beautiful pop-up cards. from birthdays to holidays to love & relationships and get wells, you will find a card for every occasion and personality. 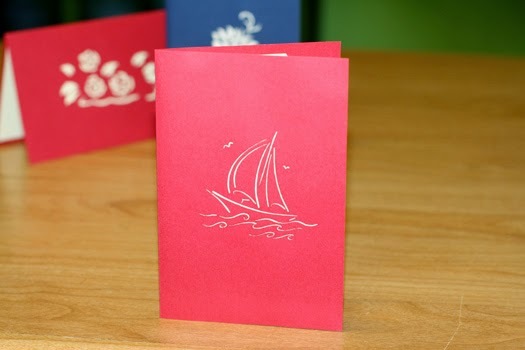 personalize your christmas cards with your company logo. take a look at this christmas tree...it's sure to impress! check out these cards, then scroll down for a giveaway! some of my favorites from the site - the ferris wheel & clothesline. blog comment mandatory, all other entries optional. 3D Christmas Words card is my favorite. Love the 3D waves card!! So cute! You're right about the joy of receiving real mail. I just sent out three dozen Halloween cards last night. Writing and decorating them was true joy for me. The pop up details really add a little extra special to these cards. I usually send out cards on birthdays and Christmas. those are so beautiful becks! so unique and pretty. I send lots of "just because" and thank you cards! 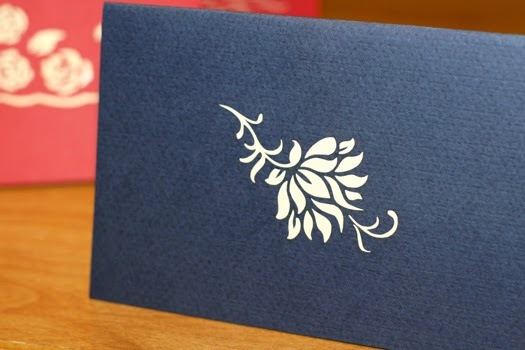 I love the congratulations two birds in a tree card. I think i like the ferris wheel card. it has so much details I can’t stop looking. It probably cannot spin, but if it’s does it would be super amazing! Mainly for Christmas! These are so pretty. The 3-D Sailing Ship is super cool. My son would love it! 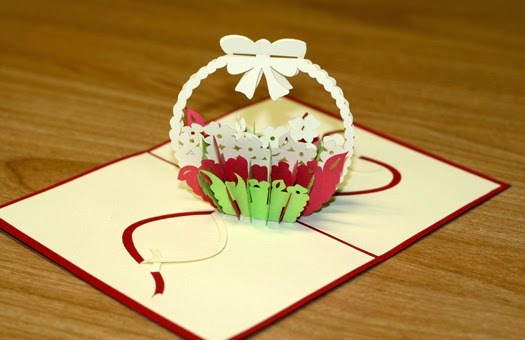 Very helpful tutorial, i can do my best to make my first own.. Do you know the 3D Cards on http://popupcard.net? Just follow us to hear more informations.